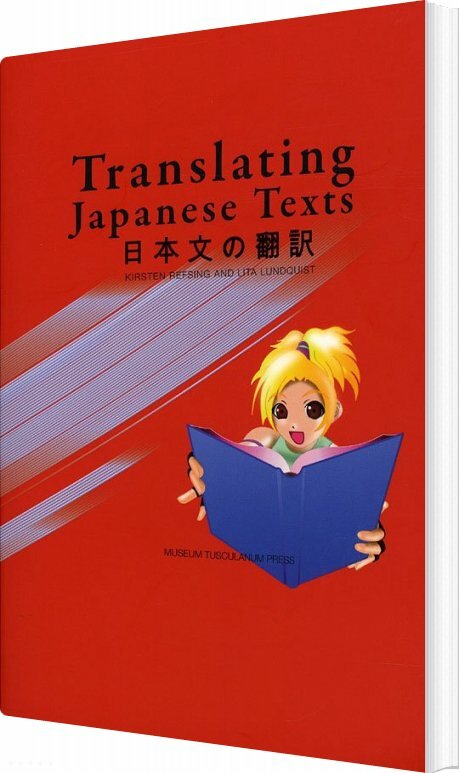 Translating Japanese Texts is a practical textbook and a precise introduction to problems of and strategies for translating Japanese texts, aimed at both students and teachers of translation, and professional translators. The theoretical foundation is that texts are created by means of interplay between different levels of linguistic material and pragmatic, cognitive and cultural mechanisms. The authors claim that all translation should hence take such factors into consideration. 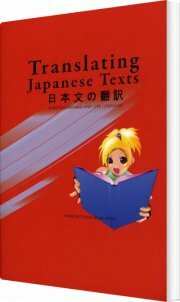 The book focuses on Japanese and English and attempts to highlight systematic differences between these two languages, but will be useful when translating Japanese into other languages than English and for translation in general. The book will be of interest not only for students and professionals of translation and language studies, but also for people generally interested in Asian languages, cultures and worlds of thought, seen through the lens of translation from Japanese into English. Kirsten Refsing, formerly Professor of Japanese Studies at the University of Hong Kong and currently dean of Humanities at Copenhagen University, contributes her profound knowledge of the Japanese language and her teaching experience in translation. Lita Lundquist contributes her research in text linguistics and her experience in teaching translation theory and practice at the Copenhagen Business School, where she is Professor of Languages for Specific Purposes.